Anyone who despairs of shoddy motorway service station food and the appalling provisions available in petrol stations throughout the land should know there are alternatives. 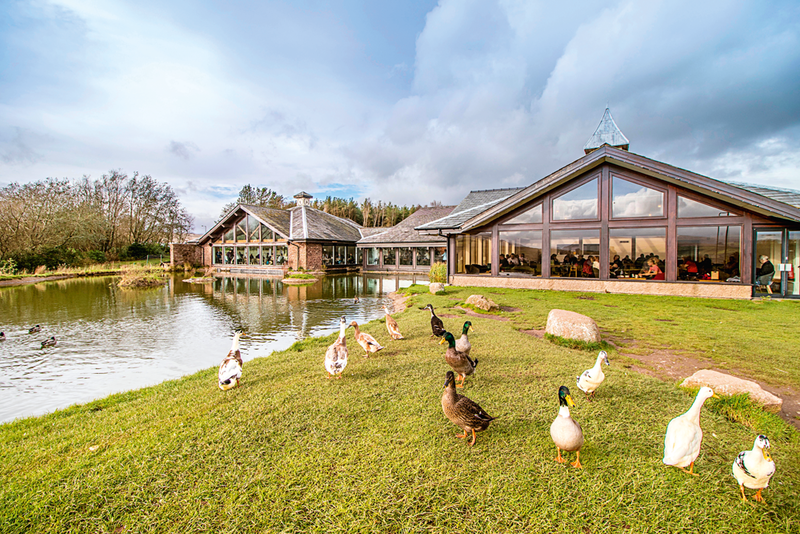 And they are handily listed in the glove-box sized The Extra Mile: Delicious Alternatives to Motorway Services, which proffers motorway by motorway suggestions of off-piste cafés, tearooms, pubs, farm shops and delis around the country. A Georgian era coaching inn off junction 14 of the M4, on the edge of the Marlborough Downs, The Bell offers seasonal food and drink drawn from the local Ramsbury’s estate’s own brewery, distillery and smokehouse. With a ridge of the Cotswoldian Cleeve Hills as a backdrop, Court Farm Shop started life as a roadside egg shop but has blossomed into a purveyor of local produce. Two thirds of its wares are sourced within a 30-mile radius, and the farm’s own livestock is the basis for acclaimed burgers, sausages and meatballs. A hop from junction 11. Off junction 11, the Shelford Cafe-Deli serves up delectable homemade sandwiches, salads, cakes, pizzas, ice-cream, coffee and much else beside – all with a contemporary twist – that have made it beloved of foodies far beyond those simply stopping by off the motorway. Its assets also include a sunlit garden with a wendy house to play in. A Mecca for vegetarians and vegans, this caff, off junction 34, is famed for its meat-free breakfasts, and cakes that are ‘masterful examples of alternative baking’. Ingredients where possible are free trade and organic. Turn to page 68 of August's The Simple Things for more detours worth making.